It may not feel or look like Spring outside, but Winter is officially over. I hope this is our last snow fall and the weather starts warming up. It is almost April and Easter. 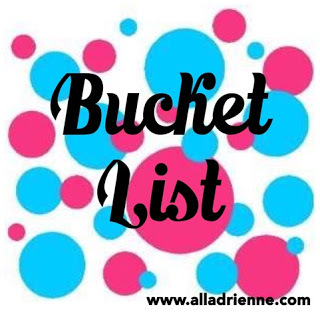 Today I am taking a look back at my Winter Bucket List. We didn't get everything done on our bucket list, but we still made lots of memories along the way. Check back soon for our Spring Bucket List.